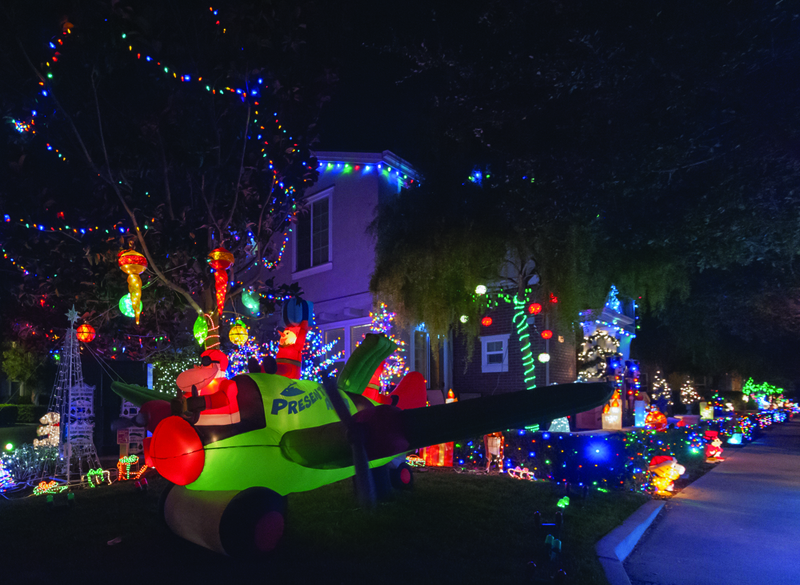 About 50 houses and neighborhoods were nominated for the City of Santa Clara’s annual Holiday Home Decorating Contest in 2018 — about double the typical number of nominations. “The 2018 contest was the most popular to date in terms of number of nominations,” said Santa Clara’s Director of Communications Lenka Wright. 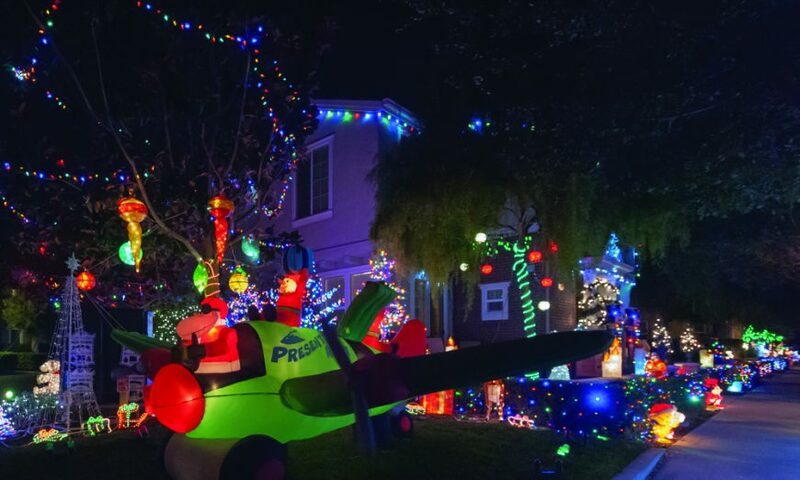 However, the winners have just recently been announced — well after many households tuck away their decorations — and, seemingly, no map was released. The list of winners is traditionally posted on Christmas Eve to give holiday cheer seekers a chance to see the decorations in person. Many residents expressed their disappointment on social media and on NextDoor. Those hoping to go see the decorations were unable to due to the lack of a City-provided map of the nominated houses. Additionally, those who were nominated were left confused and without answers. Until now, they hadn’t learned if they had won or not. There were no entries for Best Business and Best Tree.